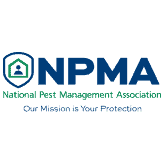 Family Pest Solutions recognizes that stinging pests such as yellow jackets, wasps, hornets, and carpenter bees can be a very dangerous nuisance that finds shelter on your property. 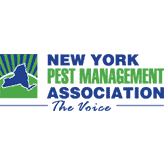 Below you can find some of the most common flying and stinging pests that we offer pest control solutions for. 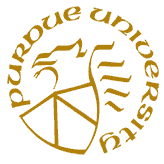 Yellowjackets are a type of wasp that nests to stay safe from the colder seasons. These nests are common around residential and commercial buildings, and can pose a great risk to yourself, employees, family, and pets, especially if somebody is allergic to their sting. If you have spotted yellowjackets around your property, Family Pest Solutions can help get rid of them. 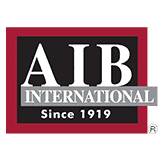 Please call us or set up a free inspection to begin eradicating them from your home. 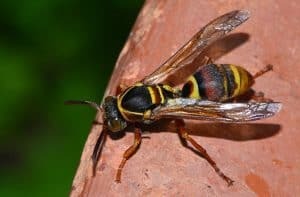 As we know, yellowjackets and hornets are extremely aggressive bugs, however paper wasps usually only sting or attack whenever they are directly threatened, or their nest is directly threatened. Make sure to steer clear of paper wasps so that you do not threaten them. 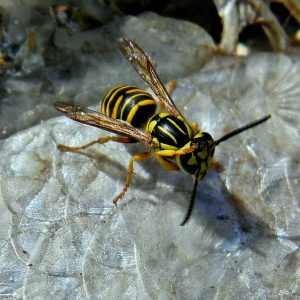 If you find paper wasps around your home, please immediately call Family Pest Solutions so that you can get a professional inspection and feedback on the best way to proceed with extermination. 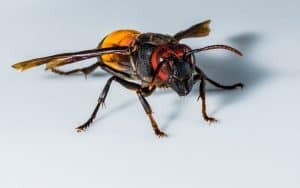 Hornets are highly aggressive wasps that build nests that are usually completely enclosed, with a single entry point on the outside of the nest. 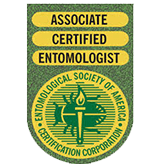 They are a dangerous pest to have infesting your home or commercial building, and we recommend giving us a call to perform a free inspection. 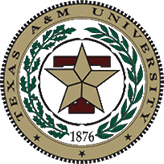 Our inspection includes a detailed inspection, reports, and recommendations. There are many types of carpenter bees, but they can easily be recognized by their dark color and shiny body. It is easy to confuse them with bumblebees – a good way to tell the difference is to take a look at the bee’s abdomen. If it has fur, it is a bumblebee, and if it is shiny it’s more than likely a carpenter bee. Don’t get too close though! Try to make this analysis from a safe distance. 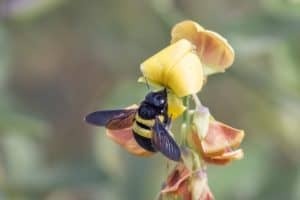 If you are unsure whether you have regular bumblebees or in fact have a carpenter bee infestation, call Family Pest Solutions to schedule a free inspection. 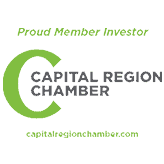 We can identify the pest and offer the right solutions to get rid of carpenter bees.